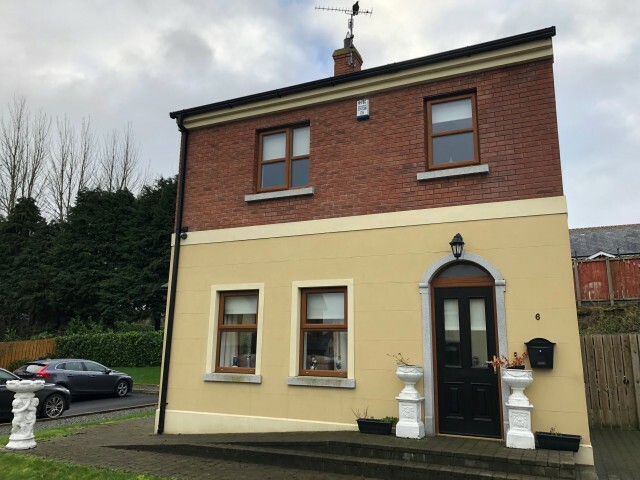 Nestled in a quiet position within this ever popular development in Crossmaglen. 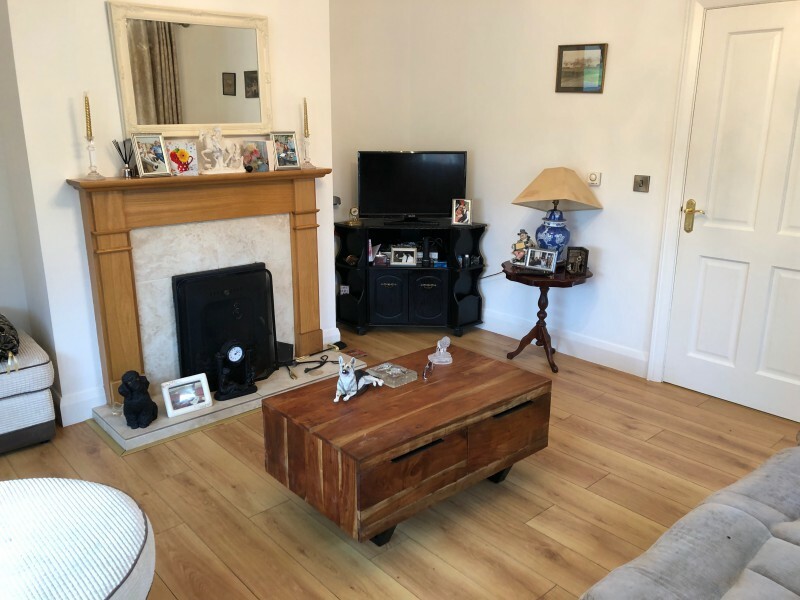 This exceptionally well presented detached property enjoys a quiet setting tucked away within this cul-de-sac. Accommodation compromises of a spacious lounge, kitchen open to dining area, three bedrooms (master en-suite) and family bathroom. Driveway space and corner site which enhances this properties broad appeal. 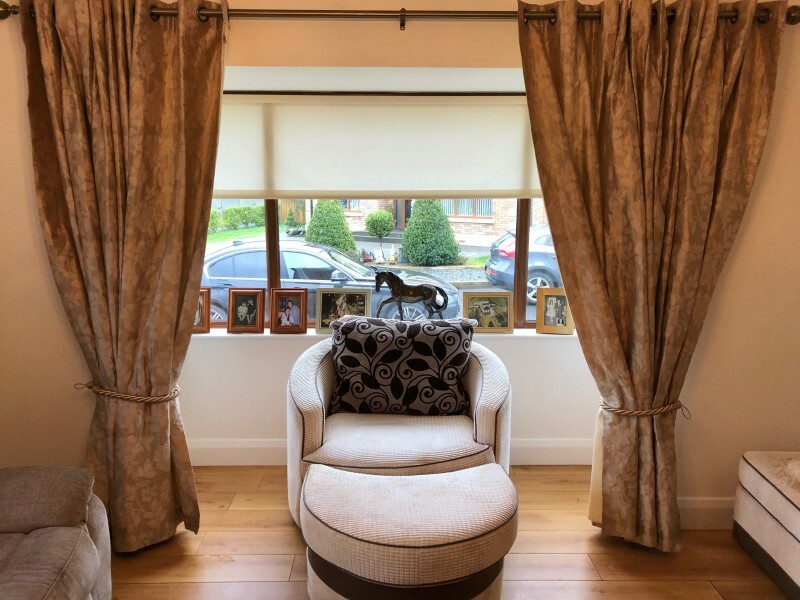 An ideal location for those wishing to commute to Newry or Dundalk and Beyond. 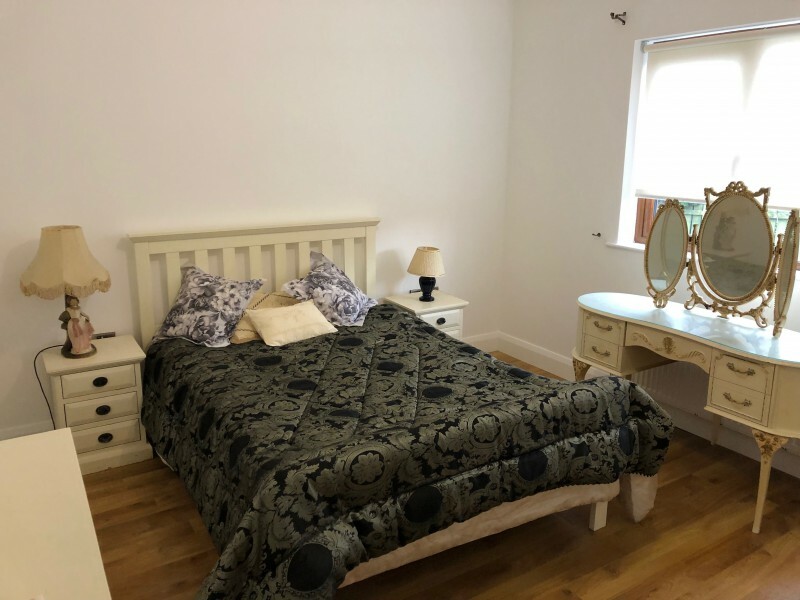 Close proximity to motorway connections and local amenities such as St Patrick’s Primary School, Eurospar and Crossmaglen Town Centre lend it to being a popular home for families & first time buyers. With so much on offer we have not hesitation in recommending this fine family home in this most appealing location. 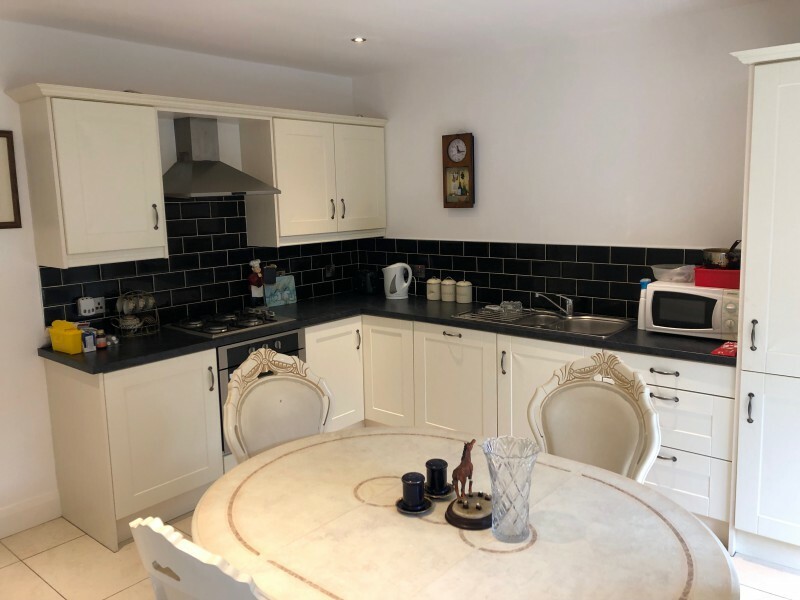 Kitchen with excellent range of high and low level units, 4-ring gas hob and under oven, extractor fan and canopy, stainless steel sink unit with mixer tap, integrated dishwasher, integrated fridge, part tiled walls, tiled flooring and UPVC door to rear patio area. White WC and WHB. Tiled floor and walls. Range high and low level units. Plumbed for washing machine and tumble dryer. Tiled floor. EN-SUITE: Ceramic tiled walls & flooring, low flush wc, pedestal wash hand basin, shower cubicle with electric Triton shower. 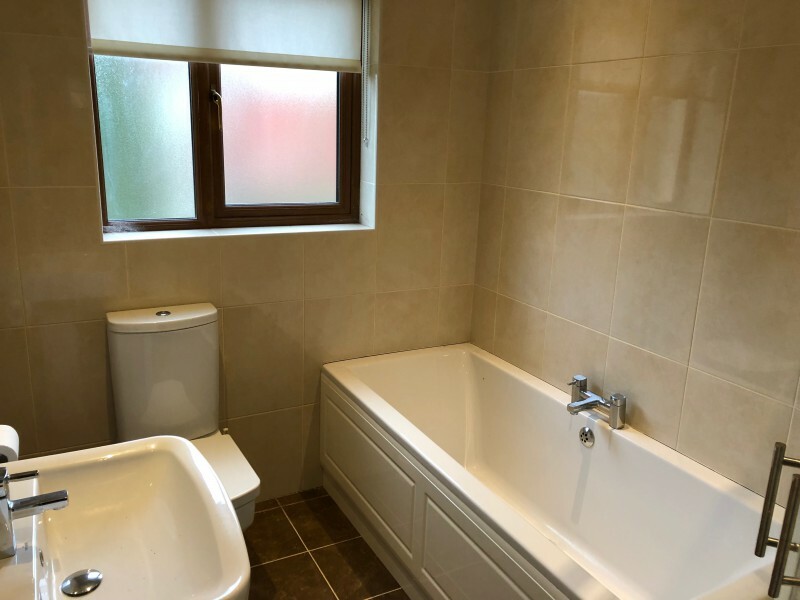 White suite comprising paneled bath with mixer tap, low flush wc, pedestal wash hand basin, tiled flooring and part walls, shower cubicle with electric Mira shower.